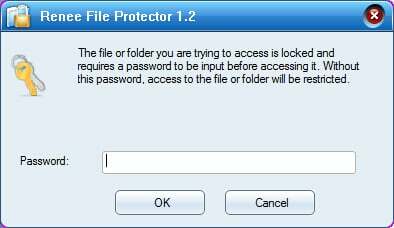 Want to password protect folders which contain sensitive data? 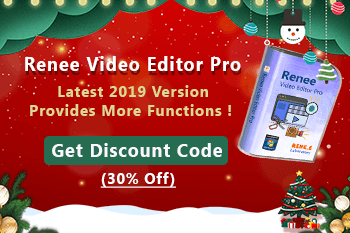 Try Renee File Protector! 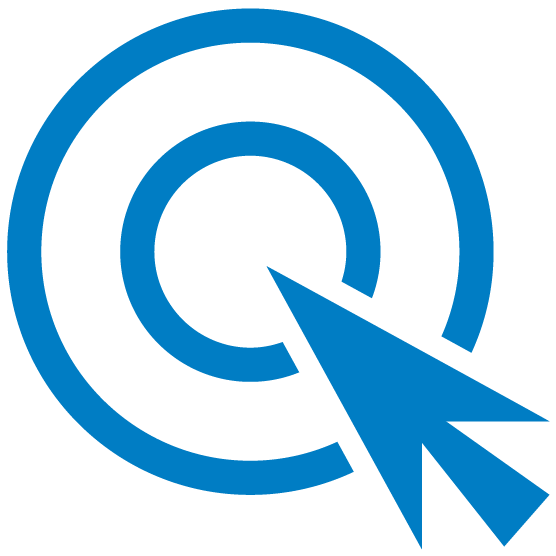 No need to compress or uncompress like other encryption software. Follow the 3 simple steps which doesn’t require you to be super tech-savvy, your folders will get high level of security. Do not want others to see your secret files optionally? 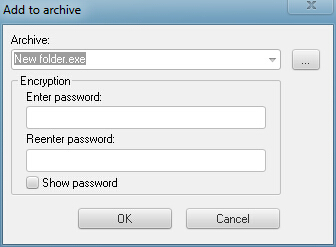 Then we can password protect such kind of files. We may use WinRar. But when we want to edit the files inside, we need to uncompress the encrypted .exe files first and then recompress it and set the password again after editing. Really troublesome! 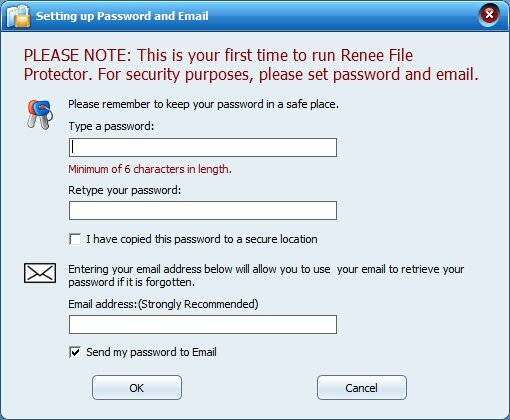 Now you can simply put password on the folders and deny the unauthorized access to related folders with Renee File Protector. No need to compress or uncompress before editing. Simple and safe! Only one password, you can master all your protected folder. Main functions include lock, hide, protect, monitor, encrypt and safe delete files, folders and even disk. 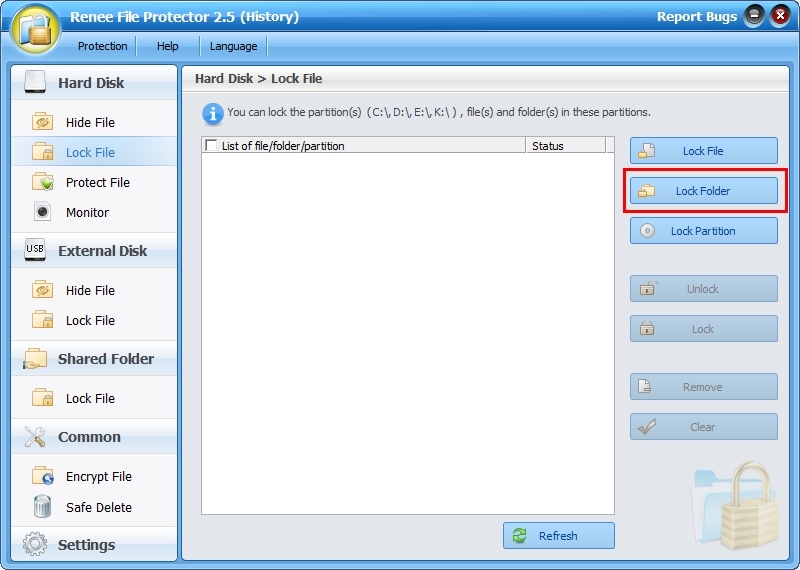 Besides locking folders, you can also lock programs, games and some system files to prevent from unauthorized modification, destruction or open. 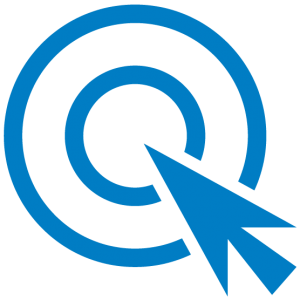 Complete data protection across whole Windows platforms. Secure your privacy data without slowing your computer down. 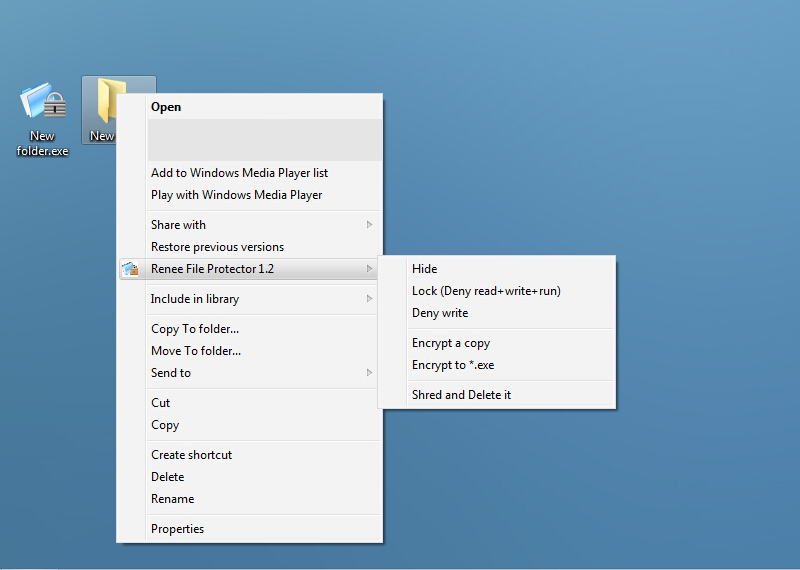 New version of Renee File Protector support encrypt files and folders in External disk/USB and file in Shared Folders. Besides, you can also right-click the target folder and then select Renee Files Protector then click “Lock (Deny read + write + run). 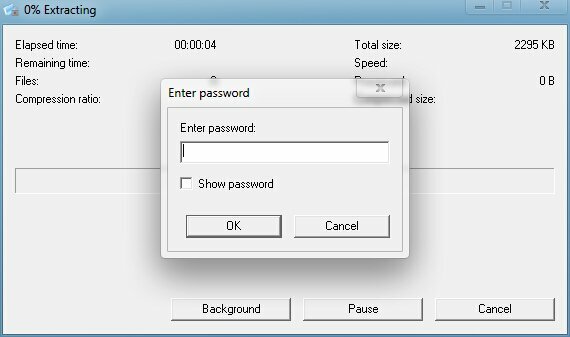 Then enter the master password in the pop-up window. Whole encrypt process will be finished. 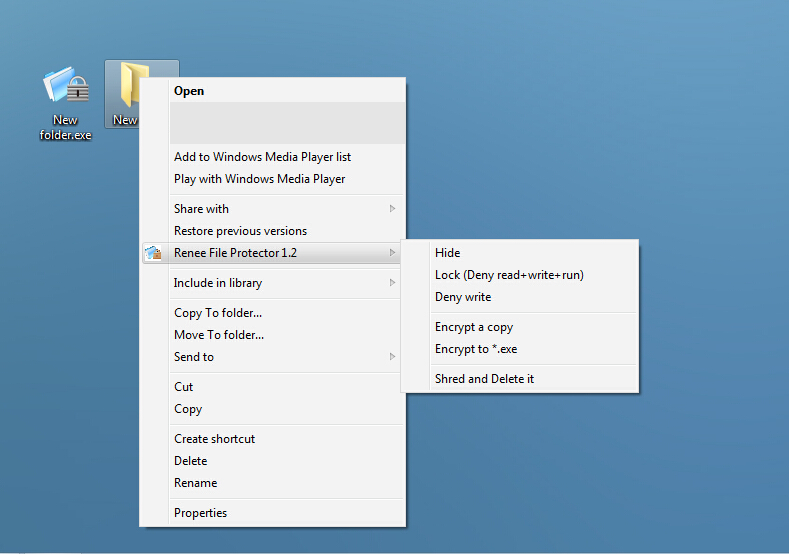 Renee File Protector is so easy-to-use that you need absolutely no computer skills to password protect folders or files you want. 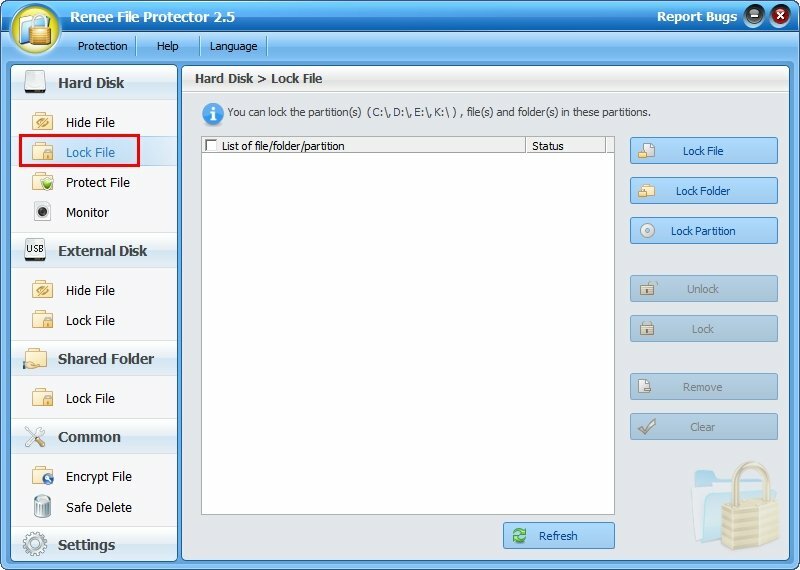 If you have to share your computer regularly, then use Renee File Protector to prevent curious eyes from opening or modifying your sensitive files, folder and even disk will be a good choice. 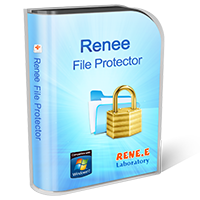 Free version of professional data protection software – Renee File Protector is available now! 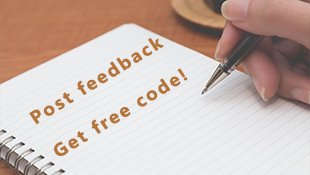 Download and have a try now!